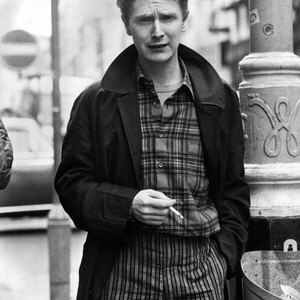 Malcolm McLaren (22 January 1946, London, UK ? 8 April 2010, Switzerland) had a varied career starting from Art School dropout to Kings Road merchant, moving into band manager, socio-political instigator, quasi-musician himself, wry social commentator & influential media manipulator. In the late 1960s he started designing clothes and by 1972 he opened a clothing boutique in London with his then girlfriend, Vivienne Westwood.